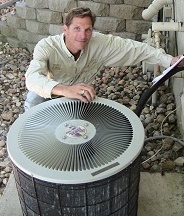 Inspection Report Creator is proud to have served inspectors for more than 10 years! Inspection Report Creator is the most user-friendly home inspection report software available. IRC is based on national standards for home inspection. 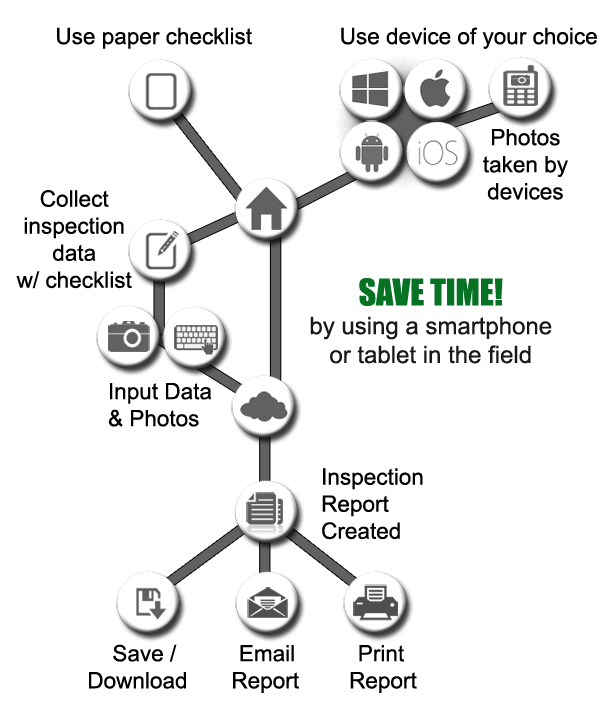 Complete Cloud Based Solution for Home Inspection Reports! Inspection Report Creator enables you to create professional inspection reports in accordance with national standards for home inspection from your mobile device, or desktop computer. Pre-built forms will ask you the common problem questions and component types, and you can add to the data quickly with auto-comments, and insert digital photos. When you have finished, immediately produce reports that clients love and realtors demand. Reports can be emailed or printed to deliver to clients. 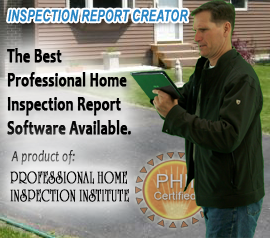 Inspection Report Creator represents the foundation for home inspection software. Built on a robust infrastructure and delivered through multiple sources including on-demand updates through the Internet, the components of Inspection Report Creator work together seamlessly to give home inspectors the ability to create and manage home inspection reports. Don't Have a Mobile Device? Need a Custom Report for a New Report Style? Customer's experiences using Inspection Report Creator. Cloud based reporting software options for mold inspection reports, energy audit reports, radon measurements, and pest inspection reports with minimal effort utilizing all the same great features you'll expect from the Inspection Report Creator family.